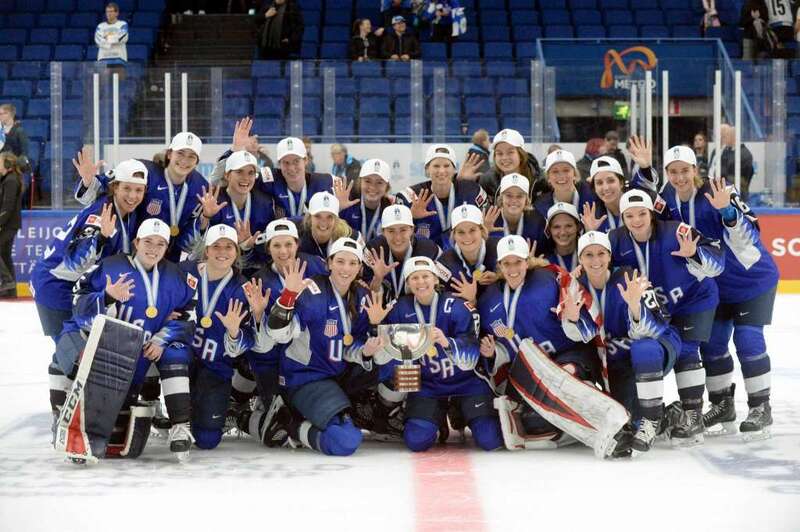 win the Gold in IIHF Women's World Championship Play! 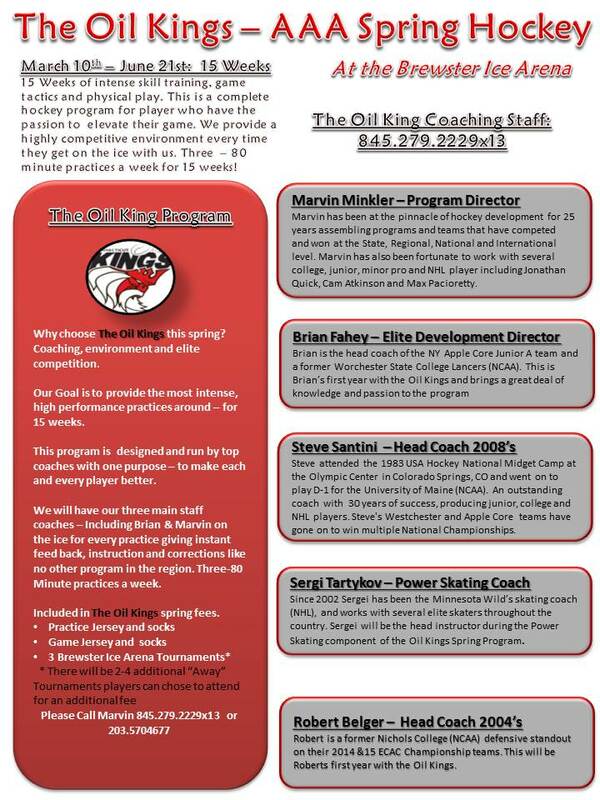 TP's Robert Ferraris Focusing on Skills with the CT Oil Kings this Spring! at the Brewster Ice Arena Spring 2019! hockey development program to hallowed Brewster Ice Arena. 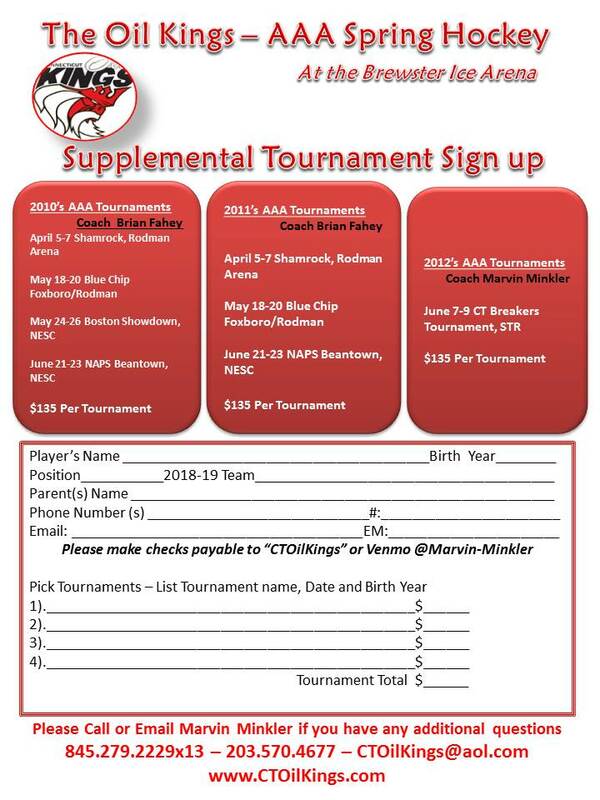 "We have a great group of players and parents coming in that have the desire to improve, this program is an outstanding opportunity for the many motivated to become a collectively trained group of one. I'm looking forward to the challenge of inspiring them all to reach their goals"
Melissa Samoskevich to the US Women's National Team! -We can also book future weekly times as well as half days and days off from school. If you don't see a preferred time, please email or call and we will try to make accommodations. Colin Bernard has committed to Sacred Heart University. I have personally know and Coached Colin since he was 6 years old. It has been a pleasure to watch Colin learn and grow into the player that he has become today. 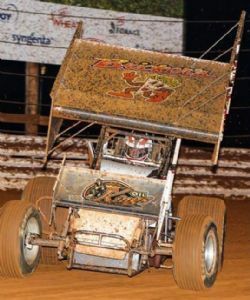 What is more amazing is the way he has battled through all the injuries and adversities and with no excuses he is still reaching his goals. It is such a great example of his physical and mental toughness - I am very proud and happy for Colin Bernard! 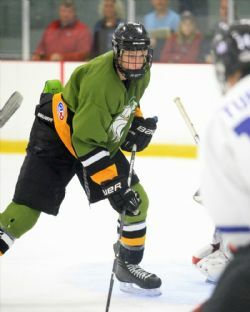 Stamford- Colin Barnard will be coming home to join the Sacred Heart University hockey team it was announced last week. The talented defenseman came for a final visit on Wednesday before jumping back on a cross continent flight to Chilliwack, British Columbia. 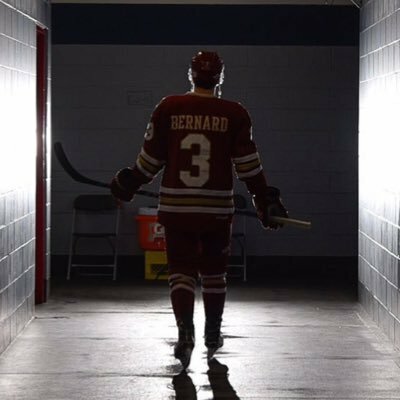 We caught up with Bernard over the phone on a break from practice with the Chilliwack Chiefs of the British Columbia hockey League. The Stamford native will begin his career with the Pioneers in the fall of 2018 which is a perfect time according to Bernard. 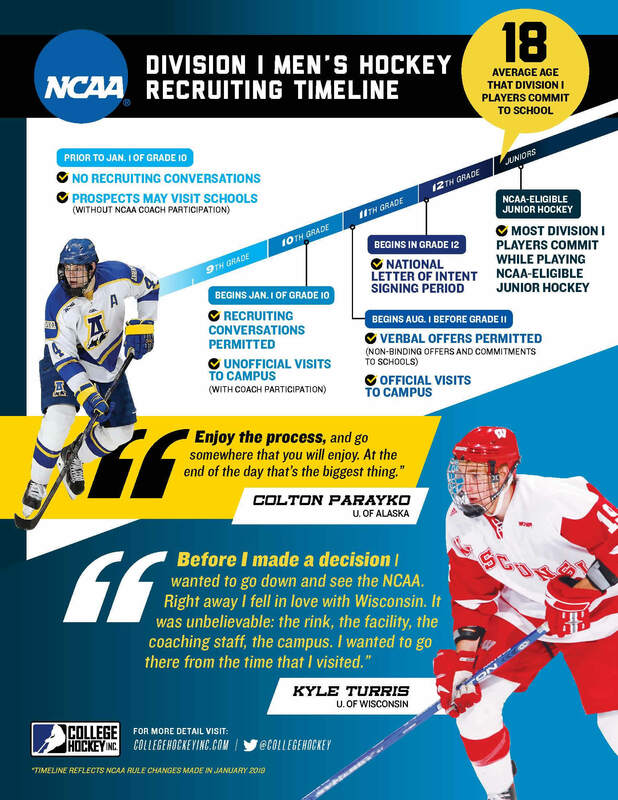 The State of Connecticut has developed into a hotbed for college hockey over the last decade with Yale and Quinnipiac growing into NCAA Division I powers. Sacred Heart has just established Webster Bank Arena as their home ice which the Pioneers hope will vault them into the upper echelon of the D-1 hockey. Bernard is excited about taking the next step in his odyssey with the added enticement of having it happen back in Fairfield County where it all began. Bernard acknowledged it took a lot of hard work and sacrifice to get this far. He had to have the faith in himself to leave Trinity Catholic after his junior year. He had garnered All-FCIAC honors and was poised to be one of the best players in the conference again as a senior. 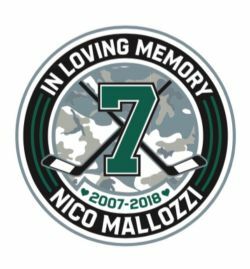 Instead he transferred to Brunswick for two years of Prep School hockey before moving to a location 102 miles east of Vancouver. Bernard is correct with a quick look at even Sacred Heart’s current roster there are players from around the world. Which means less than two thousand players will secure positions on D-1 squads so the key is you have to keep developing as a player. 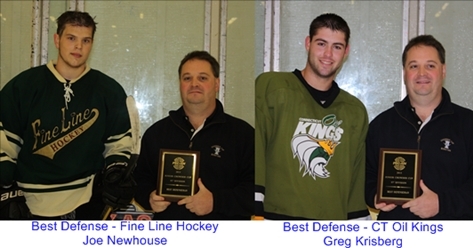 Mike Bernard is the coach at Trinity and was an assistant to Ken Smith with the Crusaders at the time Colin was their star defenseman so he understood the impact of his loss on the Trinity program but he knew the choice was ultimately his son’s and he supported the decision. The elder Bernard is preparing Trinity for the CIAC D-III Tournament with his other son Kyle as one of the top players. His time at Brunswick helped although his first year with the Bruins was hampered by an ankle injury. The Chiefs are playing in the playoffs and the hard-charging blue-liner has been a key component of their club. He finished the year with 31 points (7-g and 24-a) in 57 games. 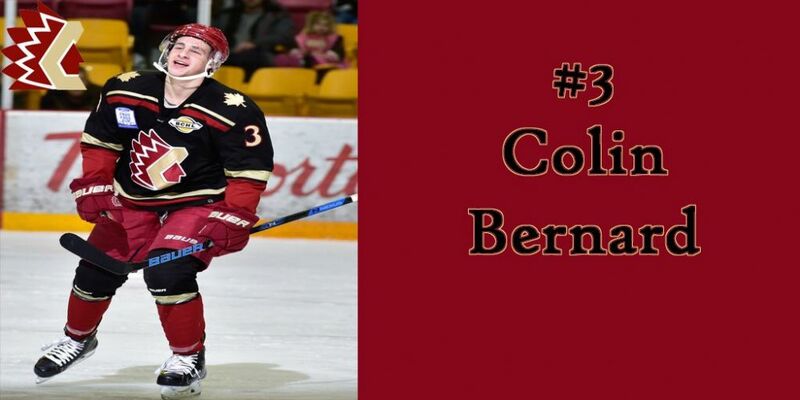 He has already tallied one goal for Chilliwack in playoff action. 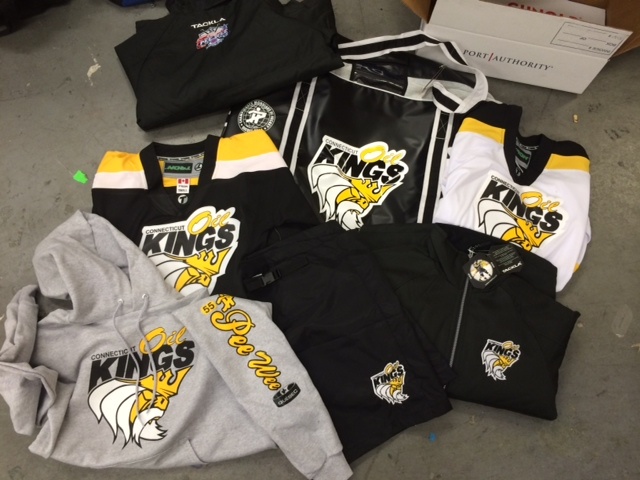 The fertile training ground of Western Canada has had some impact of the local product. 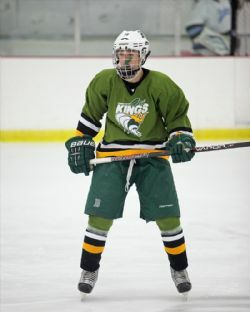 He was used to out-skating most opponents around this area but the defensive end of the ice has become more of his focus on the Chiefs. So the Pioneers will be getting a more polished defenseman in two years which should fit perfectly with their plans to become the new ice power in the state. 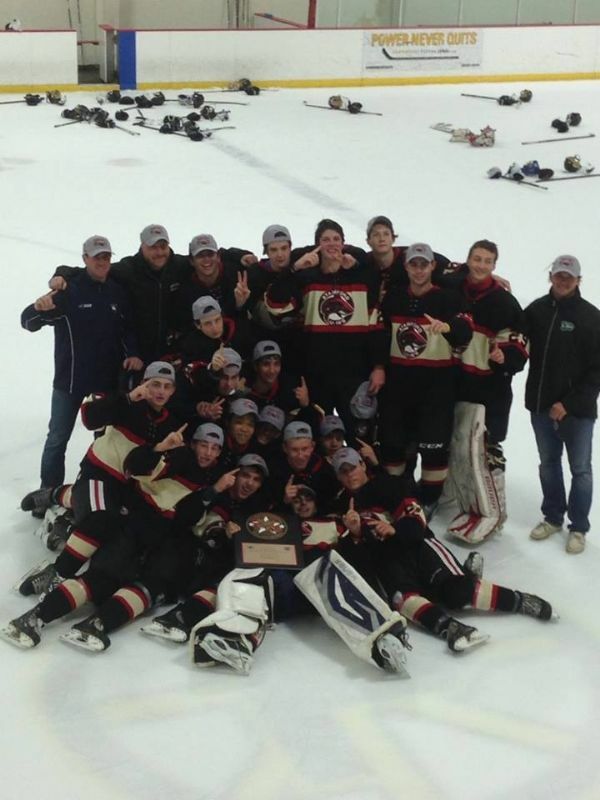 The CT Oilers and coaching staff would like like to congratulate Tage Thompson and Patrick Harper - we are proud and honored to have coached these two players and it hase been a pleasure watching them grow up - good job boys! Tage Thompson formerly of the US National U18 (NTDP) is currently playing center for the Connecticut Huskies in the NCAA's Hockey East conference. 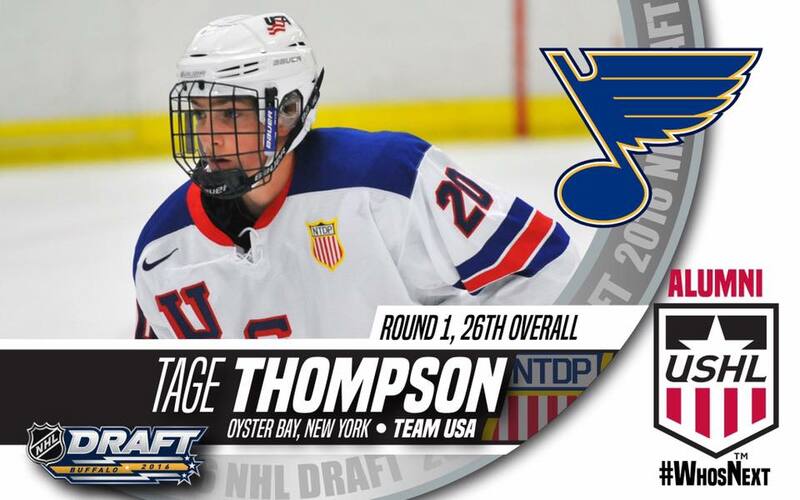 Tage finished his Freshman year with 32 point in 36 games (14 goals and 18 assists)/ The 6’5” 190 lbs Thompson, was selected in this first round this past weekend in Buffalo - 26th overall by the St. Louis Blues in the 2016 NHL Entry Draft. 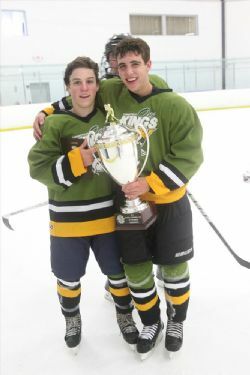 “Tage was always very skilled and smooth with the puck and has great vision and a quick release – now he has the size and strength and a cannon of a shot, I am excited to see him play at the next level, we are so very proud of him.” Said Coach Marvin. 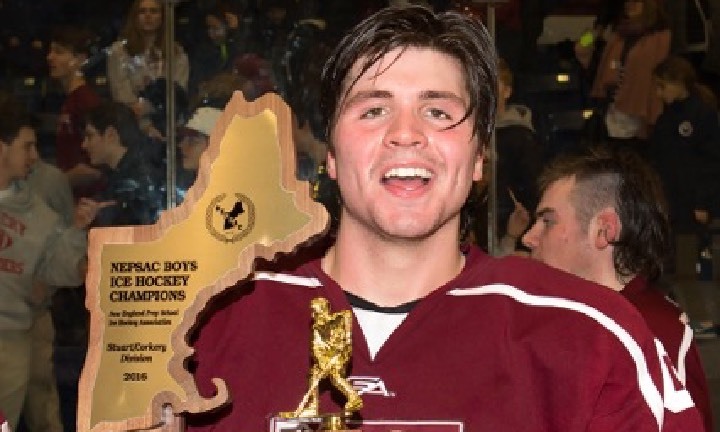 McKay Flanagan and his prep school hockey team made history. 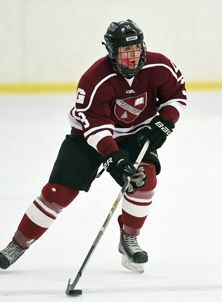 Flanagan, a Ridgefield born-and-raised senior defenseman, was a vital part of The Gunnery boys hockey team, which won its first-ever Division I NEPSAC (New England Preparatory School Athletic Council) Elite 8 championship with a 3-2 triumph over Milton (Mass.) 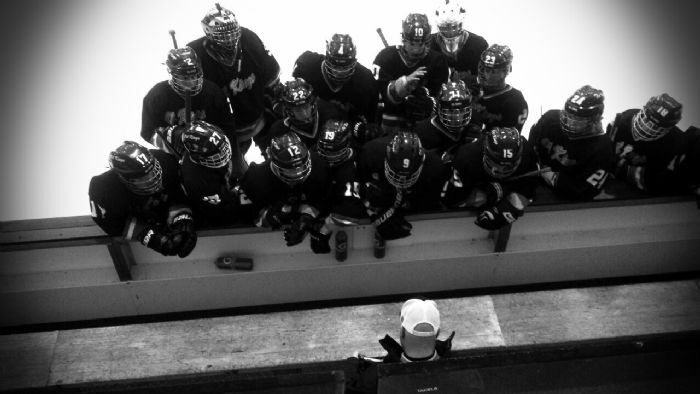 Academy on Sunday at St. Anselm College in Goffstown, N.H.
Overcoming a rocky 3-4-1 start, Flanagan and The Gunnery finished the regular season with a 24-6-1 record to snag the fifth-seed in the Elite 8 — the New England prep school tourney regarded as one of the most competitive in the nation. The Gunnery reached the final against Milton by winning consecutive road games against three-time reigning champ Salisbury, 3-2, and top-seed Avon Old Farms (and fellow Ridgefielder Adam Karashik), 5-3. 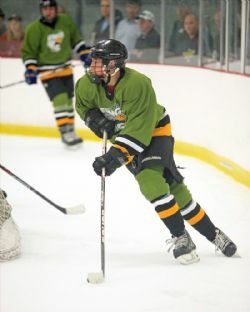 Flanagan finished the season with 15 points, on five goals and 10 assists, including two assists the New England tournament. 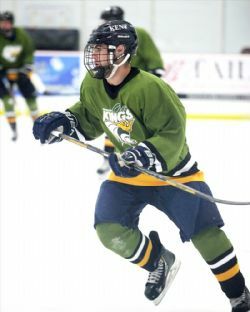 In the fall, he will head across the continent to Langley, British Columbia, to ply his trade for the Langley Rivermen in the junior-pro British Columbia Hockey League. Notes: The Gunnery ended the season with a 27-6-1 overall record. The Highlanders won three Division II championships before moving up to Division I in 1995. Melissa Samoskevich didn’t describe her goals. The individual effort didn’t matter to the native of Sandy Hook, Conn. Sure she had three goals and the hat trick was nice. But the team scored seven. And the team is what matters most. 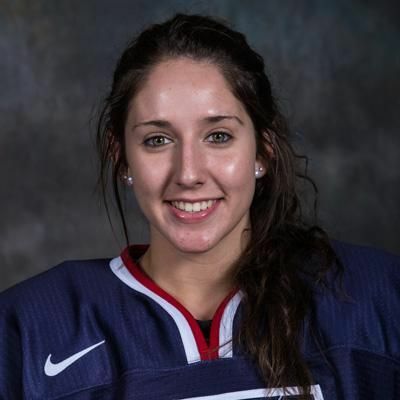 Humility aside, she did earn Player of the Game honors, pacing the United States to an offensive breakout win over Russia, 7-1, in front of 1,061 at HarborCenter on Thursday night. 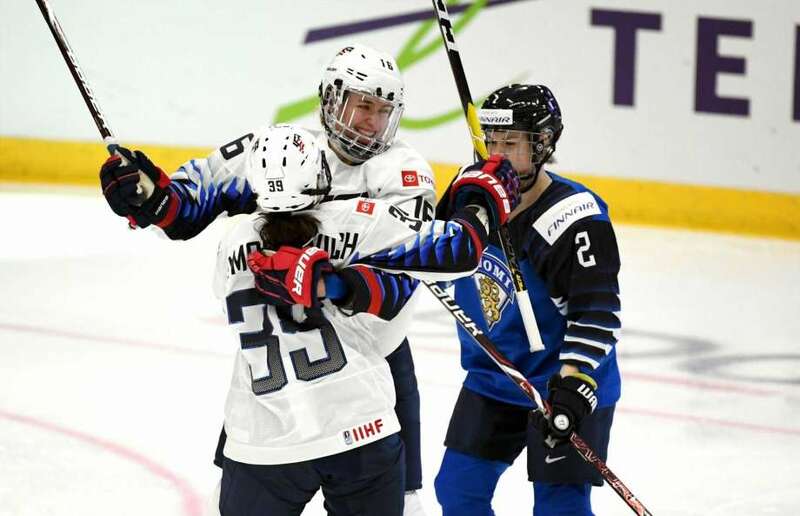 It was the boost the Americans needed to win Group A and earn a bye into Sunday’s semifinals along with Canada, who defeated the Czech Republic, also by a 7-1 margin. Samoskevich gave the U.S. a 2-0 lead in the first period. Russia came out with a strong first shift in the second, notching a goal 33 seconds into the period. But the American offense finally broke through. Smooth and strong, the offense not only generated chances but finished opportunities. “I think what we’re doing is thinking less and playing more,” U.S. coach Joel Johnson said. “That’s the hard part of a two-week tournament is to try and cover all the things you want to teach and yet not over teach because at some point they just have to play. It was an impressive game from Samoskevich, who notched her third goal in the third period. 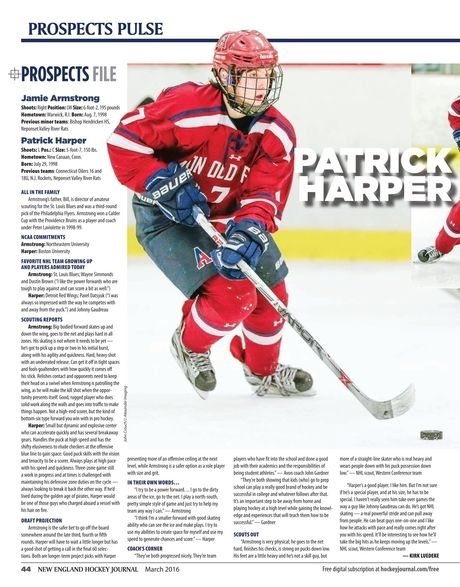 A defenseman by trade who is committed to Quinnipiac, she moved to forward for this tournament. Team first, after all. And Thursday it started clicking. The U.S. will play at 7 p.m. Sunday facing the winner of Friday’s quarterfinal between Czech Republic and Sweden. Canada will play the 3:30 semifinal on Sunday against the winner of Friday’s other quarterfinal between Russia and Finland. That puts the U.S. and Canada on a crash course for Monday’s gold medal game, already announced as a sellout by HarborCenter. But players aren’t getting ahead of themselves. Micah Hart understands the importance of the daily grind. The Canadian captain was part of last year’s gold-medal winning team and has been a key influence for her teammates. 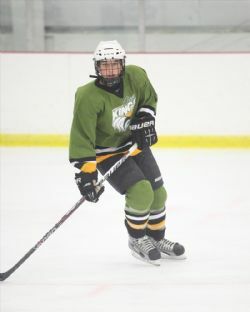 Hart, a native of British Columbia who committed to play at Cornell next season, finished with two points and has provided the emotional road map for her team. Hart provided all that as six players scored. 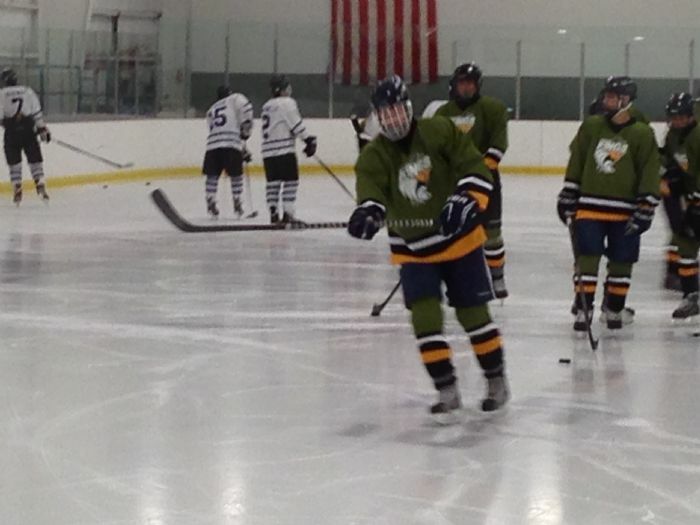 Sarah Potomack, a Minnesota commit, scored twice and finished with four points. Elizabeth Giguere had a three-point night with a goal and two assists, giving her five points in the tournament. Also adding goals were Kristin O’Neill, Sarah-Eve Coutu-Godbout and Lindsay Agnew. Group B came down to tiebreakers after Finland, Sweden and Switzerland all finished with two wins. Goal differential was the deciding factor as Switzerland was eliminated from medal contention and moved into the relegation round with Japan. The teams begin a best-of-three series at noon Friday. Click Here to See the Post Game and Melissa's Goals! 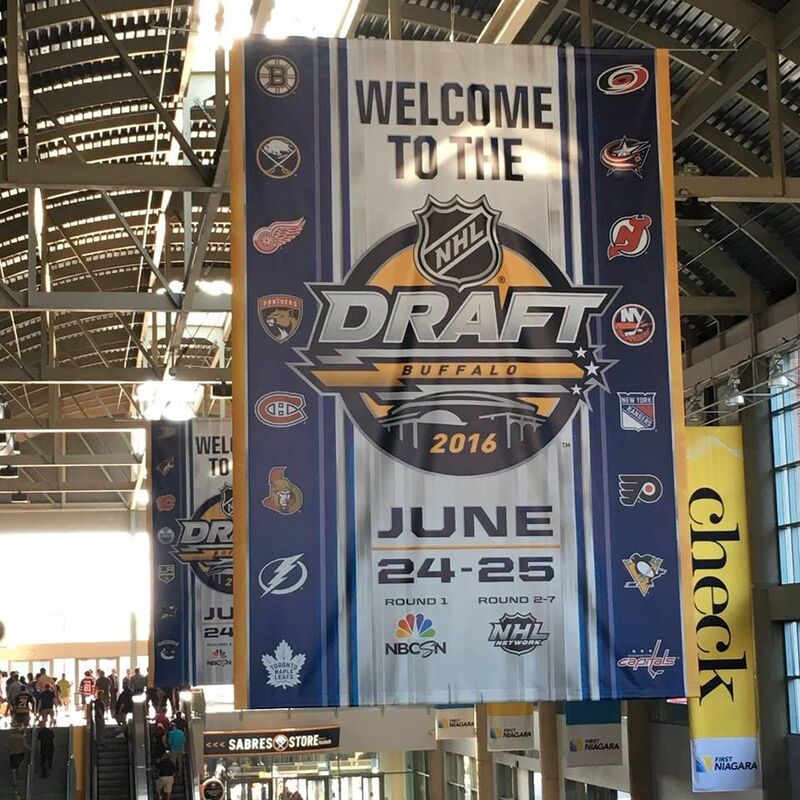 The USA Hockey SafeSport Program was implemented in full last season for its members. 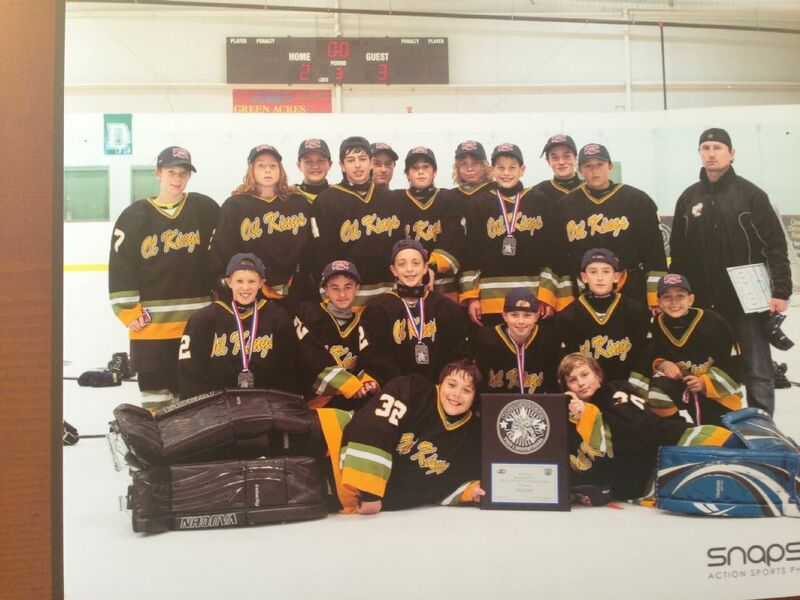 The SafeSport Program was developed in conjunction with the United States Olympic Committee (“USOC”) and is designed to prevent abuse and maximize the safety of our participants in the off-ice environment. The SafeSport Training is part of the Program and is intended to heighten awareness of those that are in supervisory positions over youth participants in our game. We recognize that adding additional educational requirements increases the burden on our coaches, but as the primary and most direct leaders and supervisors of our youth teams, it is critical that all coaches are trained in ways that can help prevent abuse within our programs. In the 2013-14 season, all coaches were strongly encouraged to complete the SafeSport training, though some Affiliates did require that their coaches complete the training. For the 2014-15 season, all coaches will be required to complete the SafeSport Training this season. The SafeSport Training is valid for 2 seasons. Thus if you took the training for 2013-14, you will not need to take the training again until the 2015-16 season (at which time a shorter “refresher” course will be available). USA Hockey strongly encourages and supports policies requiring that coaches complete SafeSport training prior to being added to a roster (and many Affiliates have adopted such policies). However, for this season only (2014-15), Affiliates may choose to extend the deadline for a coach to complete the training until 12/31/14. The SafeSport Training is available for you to take right now so you can get a head start on your upcoming season. The training is available at no cost. The training was produced by the USOC and is comprised of short video segments that take approximately 90 minutes to complete; however, not all training needs to be completed in one session. 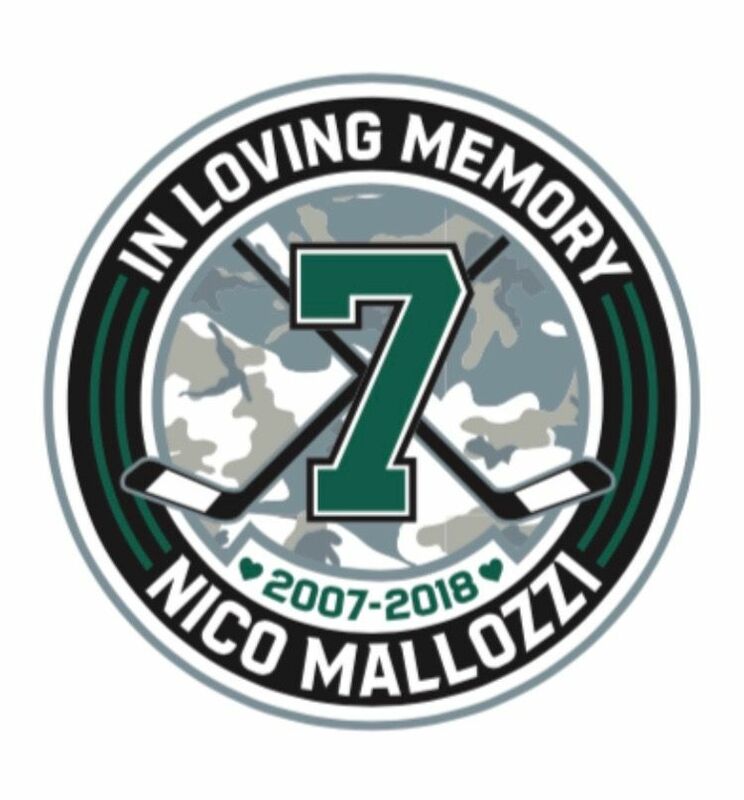 You will need your USA Hockey Member Number, which can be obtained at www.usahockeyregistration.com (under Member Options, click on ‘Request Duplicate Registration Confirmation). 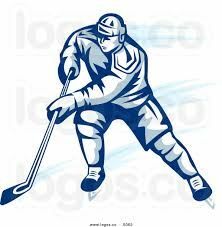 Information on how to register and access the SafeSport Training can be found on our website at http://www.usahockey.com/page/show/909009-safesport-program-training-. Also, please be sure to select the USA Hockey SafeSport course as there are multiple courses available. The website also has links if you have questions about the training or on registering for the training. 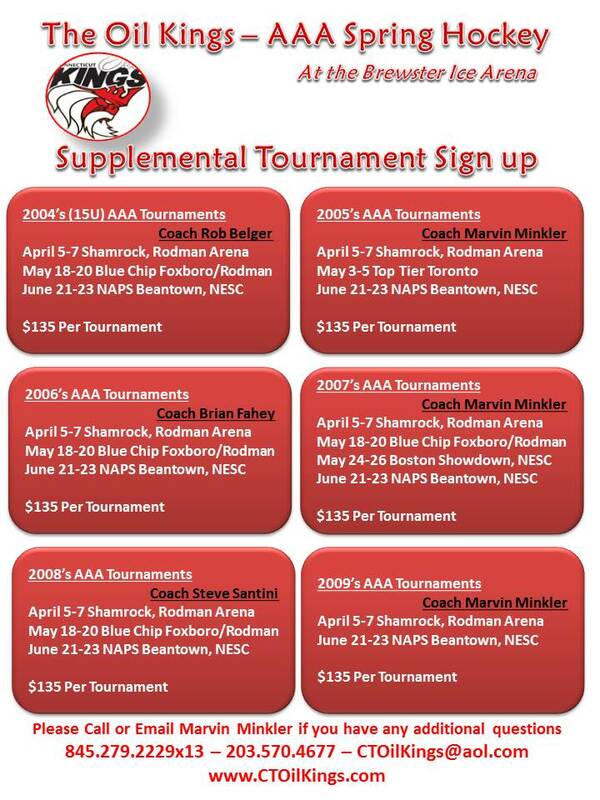 We strongly encourage you to get a head start on your 2014-15 season and complete the SafeSport Training this summer. Thank you for your diligence in helping make our sport as safe as possible! Capturing the spirit of the thing! 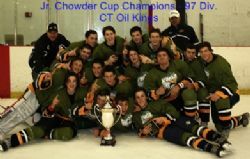 Stamford, CT - The 2001 Connecticut Oil Kings held the hot hand all weekend at the highly competitive Fall Classic at The Stamford Twin Rinks. 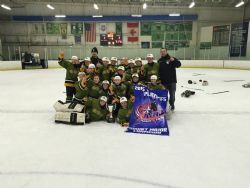 The Oil Kings went 4-1 through the tournament and beat the feisty Providence Capitals 5-2 in the Championship game on Sunday. 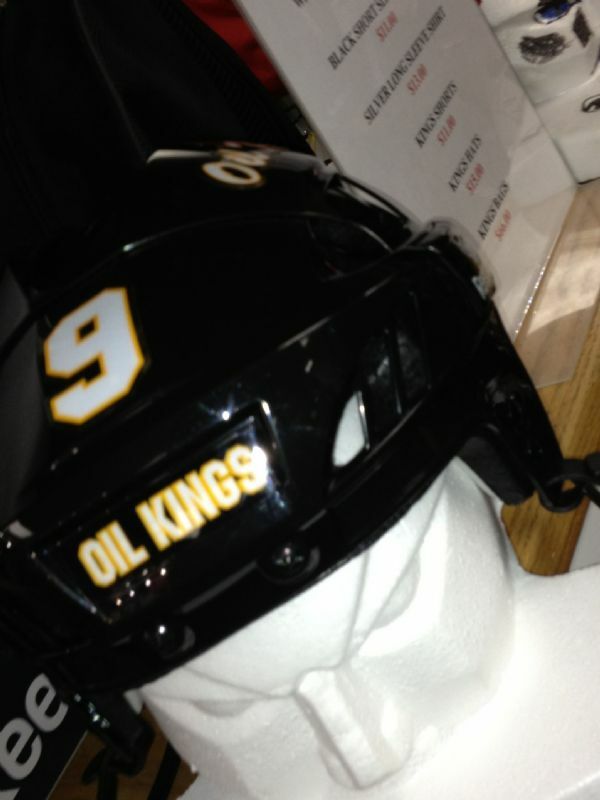 The CT Oil Kings kicked off the tournament beating the CT Wolf Pack 6-2. 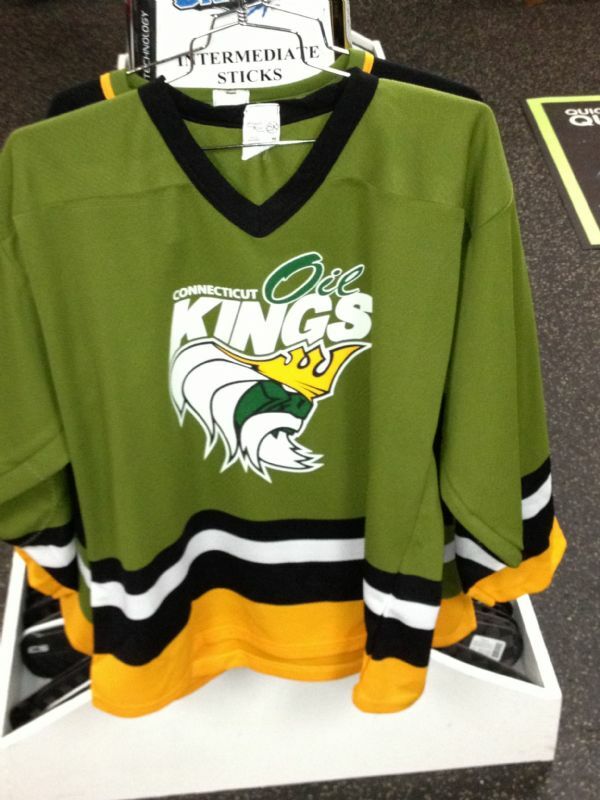 The Oil Kings received 6 goals from 5 different player: Jonas Passante had a pair, Jake Repaci, Nicky Scollard, James Monahan and Tristan Fasig each had one. 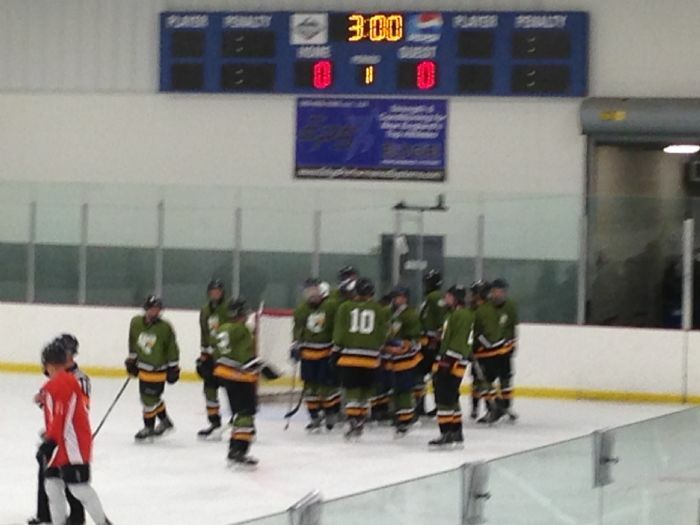 Game two was a tight defensive battle and featured some great goaltending from Parker Ravosa and his counterpart goaltender Max Macchioni from The Providence Capitals - the Caps squeaked by with a 1-0 win. 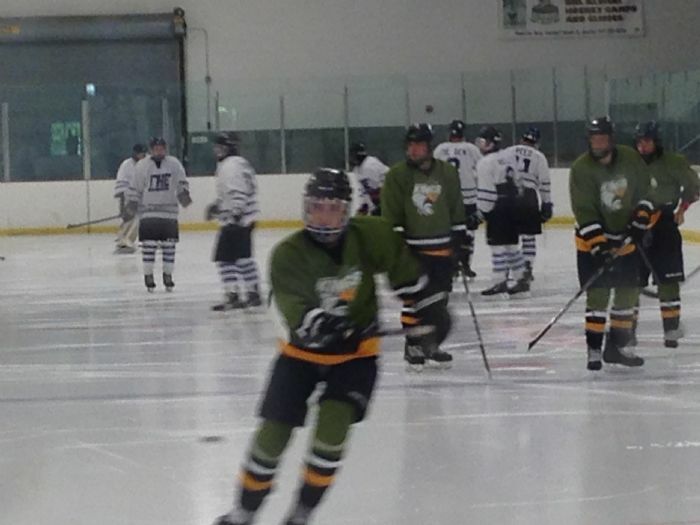 Game three was the "go or go home game" against the speedy players from Team ComCast. 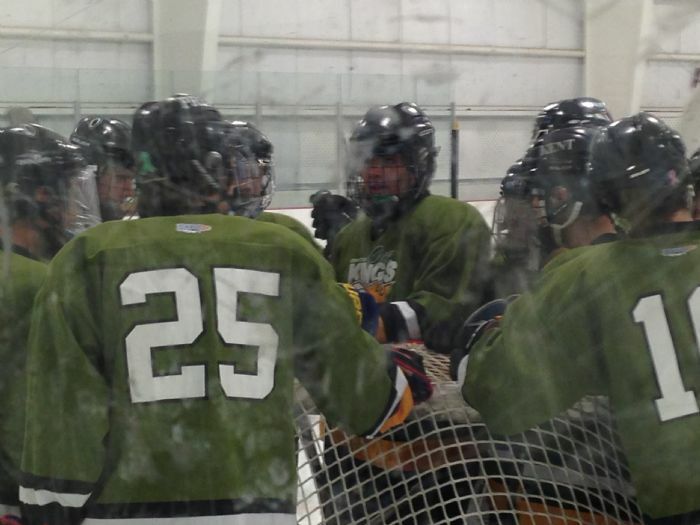 The CT Oil Kings went down early 2-0 but stayed resilient and batted back to tie it in up the second period 2-2. The third period was a back and forth battle with Parker Ravosa making some big saves for the Oil Kings. The Oil Kings kept grinding, finally breaking through with 1:33 left in the third when Christian Sarlo snipped from the top of the circle. Then a minute later with :33 seconds left in the game, Sarlo found the back of the empty net to seal the deal for the CT Kings. 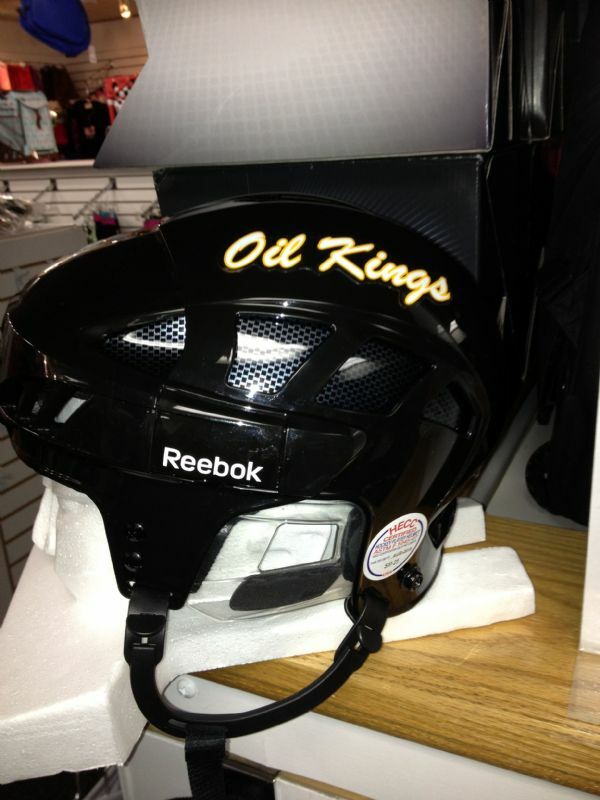 Sunday's semi finals put the #1 seed Mercer Chiefs against the Oil Kings. the Kings scored early and often beating a tough Mercer Chief team 6-1. 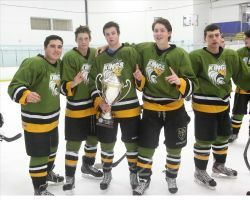 Goal scorers were Jack Ferguson, Marcus Kivisikk, Jonas Passante and Christian Sarlo had a pair. 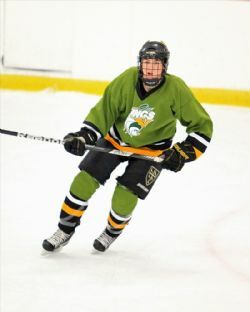 Mackie Samoskevich had a 4 point day with a goal and three helpers. 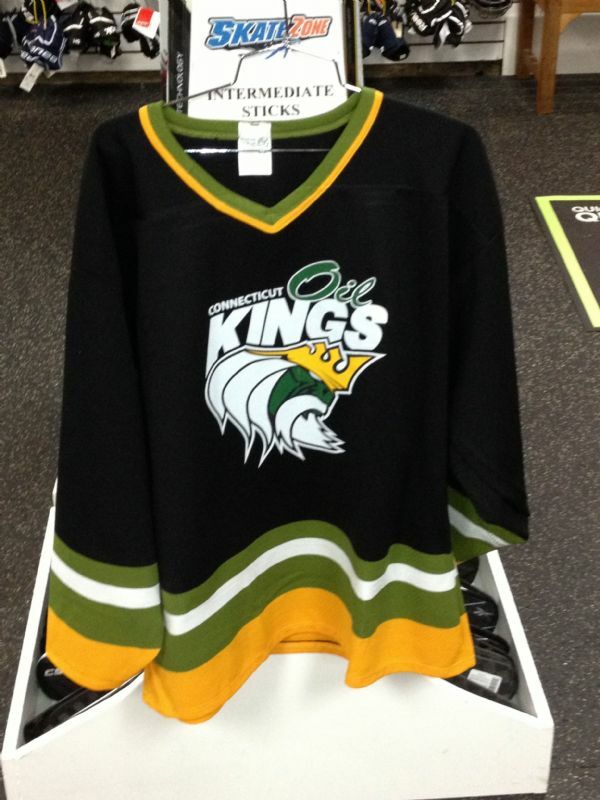 The Finals were a rematch with the Providence Capitals who had earlier beat the Oil Kings 1-0. If there were any doubts they evaporated quickly, when the Oil Kings jumped out to a 3-0 lead within the first 8 minutes. 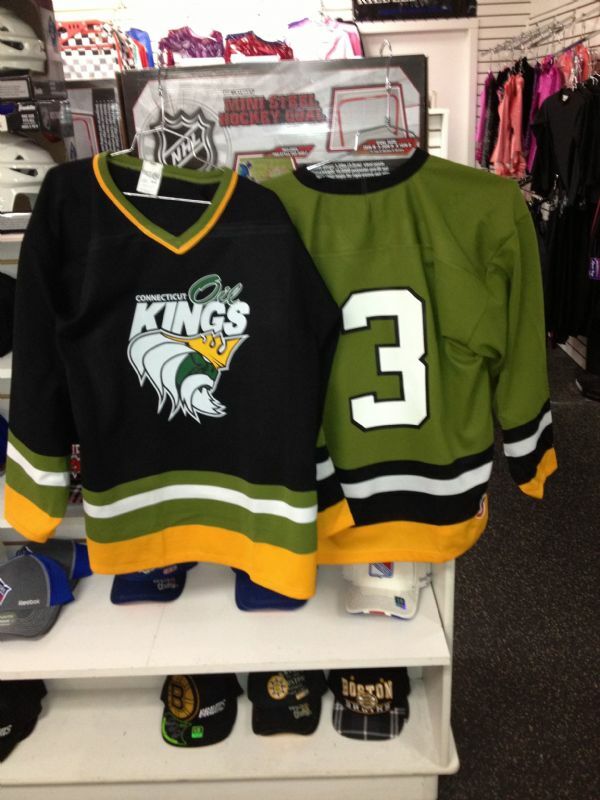 The Kings then battled the rest of the way killing countless penalties including a third period 5 on 3. 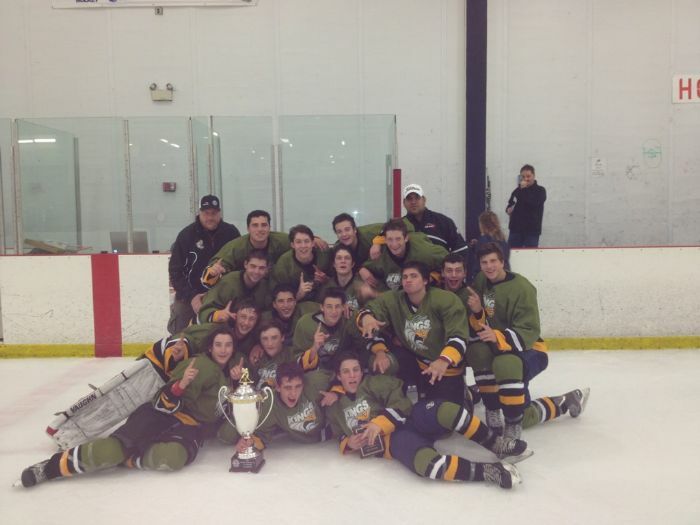 The CT Oil Kings stayed tough and held on to win 5-2 winning their first Tournament Championship of the season! 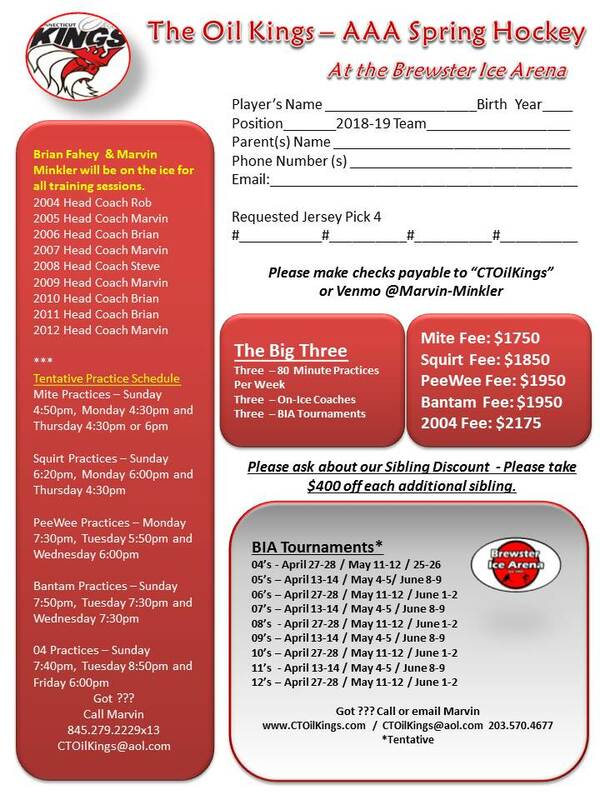 The CT Kings will be training hard over the next month, October finds the CT Oil Kings on the road at the Warrior Invitational tournament out in Michigan October 18-20. 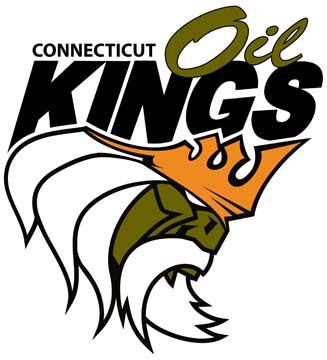 The CT Oil Kings are still looking to schedule games including some with the Mid Fairfield Yankees located just a mile and a half from the Stamford Twin Rinks - but for some reason they can't find the time. Out of the Box at the Bog! 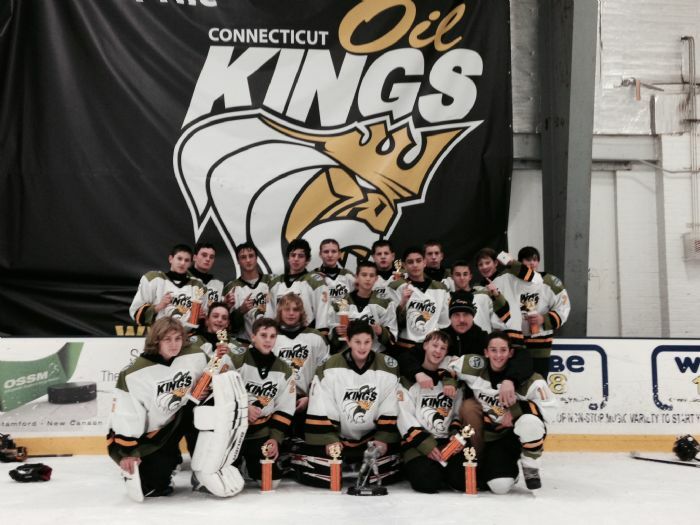 The 01 CT Oil Kings came out of the gate strong this past weekend against some stiff competition from the Boston area. 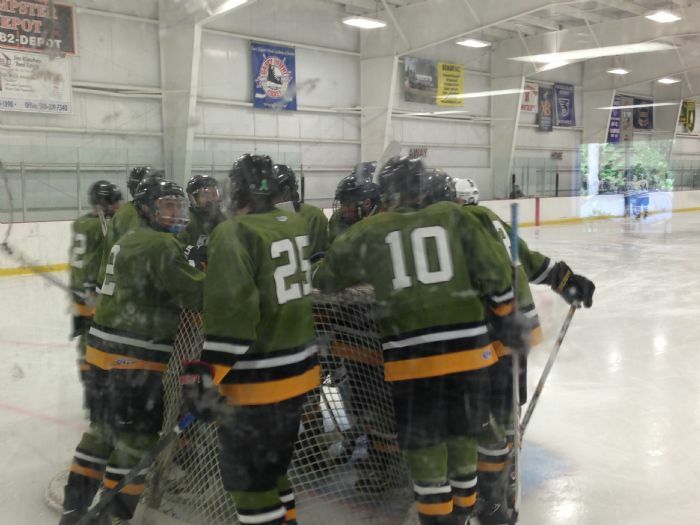 The 01’s fired the fist shot beating the Valley Forge Minutemen 6-0. 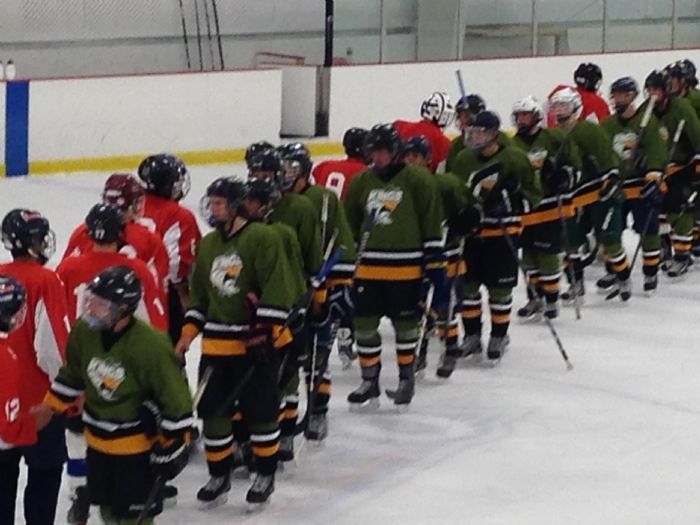 The second game ended in a 1-1 tie in a goaltending dual between Parker Ravosa and the stingy Bay State Breakers. 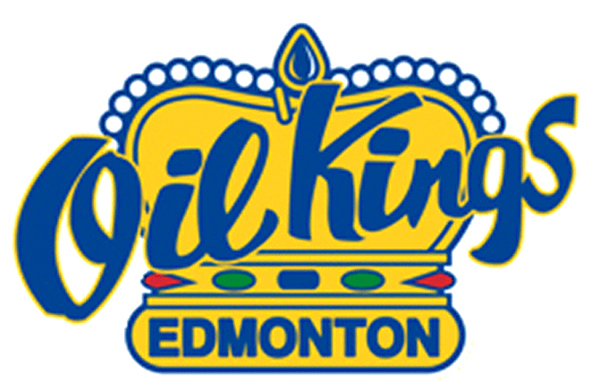 Game 3 saw the Oil Kings again victorious scoring four unanswered goals in a 4-1 win over the Boston Advantage. 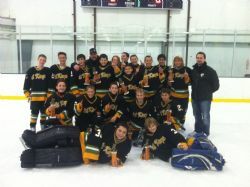 Game 4 had the South Shore Kings edge the Oil Kings 3-2 in a tight checking game great goaltending game. 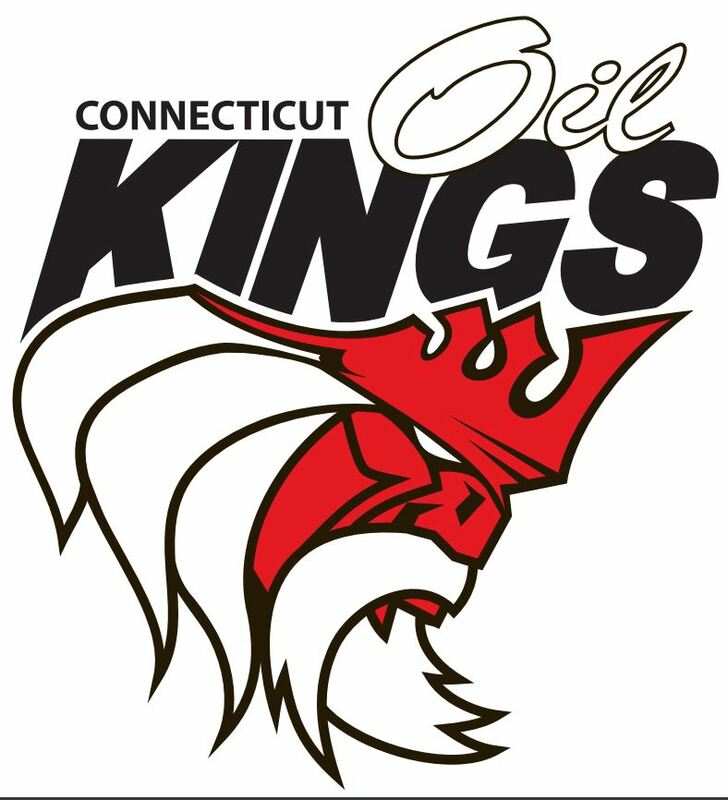 The Oil Kings finished second in the overall standings and played the Bay State Breakers in the #2 vs. #3 semi-final game on Monday morning. The Oil Kings trailed 2-0 going into the 3rd period, but their never say die attitude allowed them to dig out of the hole and tuck 2 late in the 3rd to tie things up. One overtime, two over times and then three Trevor Souza bangs one home 5-hole sending the 01 Oil Kings to the finals for a rematch against the South Shore Kings. 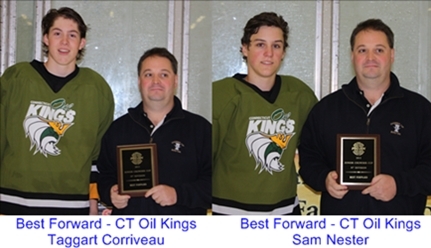 The finals featured the rapidly maturing CT Oil Kings battle the highly talented speedy South Shore Kings. 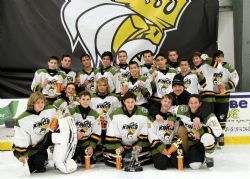 In another close game the South Shore Kings held off the late surging Oil Kings to squeak away with a 3-2 win and the championship hardware. 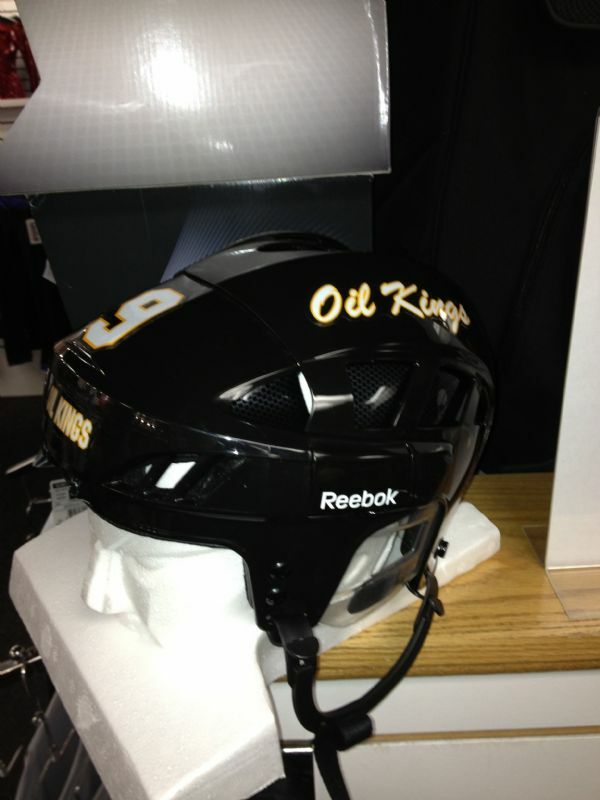 Not a bad start for the Oil Kings at all. 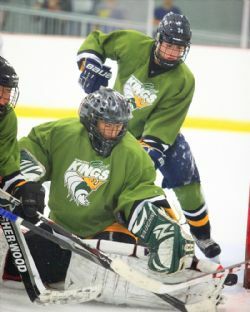 Parker Ravosa led the way in the nets all weekend and was amazing for the Oil Kings in every game. Top 5 scorers for the weekend: AJ Von Brauchitsch. 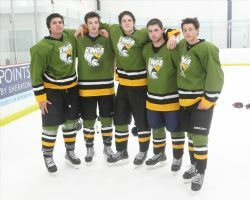 Christian Sarlo, Marcus Kivisikk, James Monahan and Jackson Brosgol. U16 CT Oil Kings Win Chowder Cup! 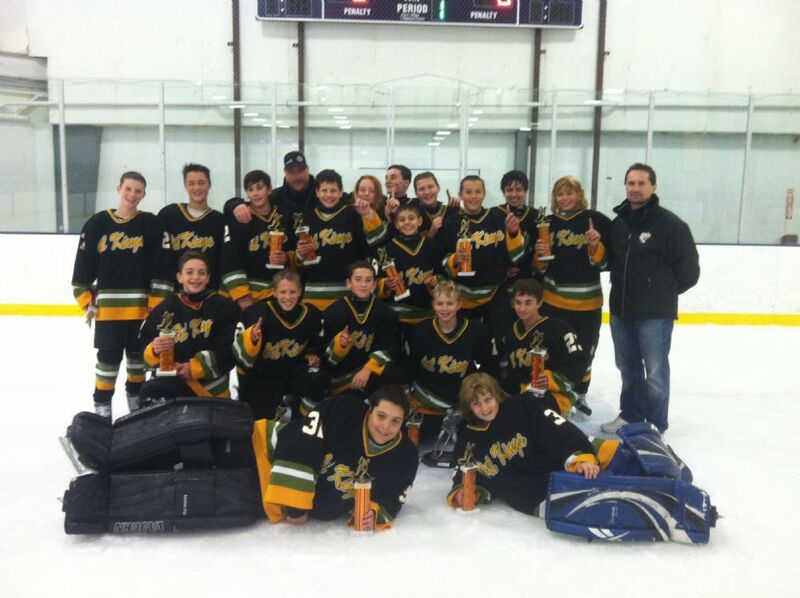 Great Job Boys ~ Well Done!